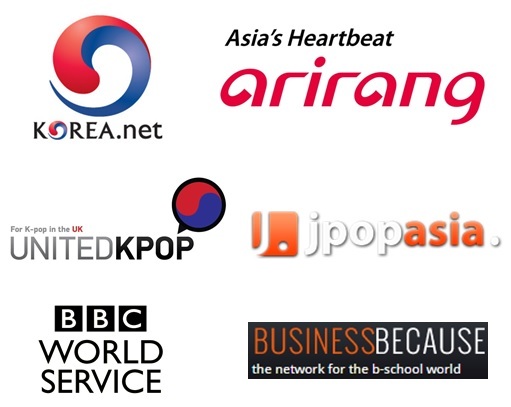 We recently announced our partnership with Viki recently and part of it, we will be regularly announcing new Korean dramas available to stream in the UK. 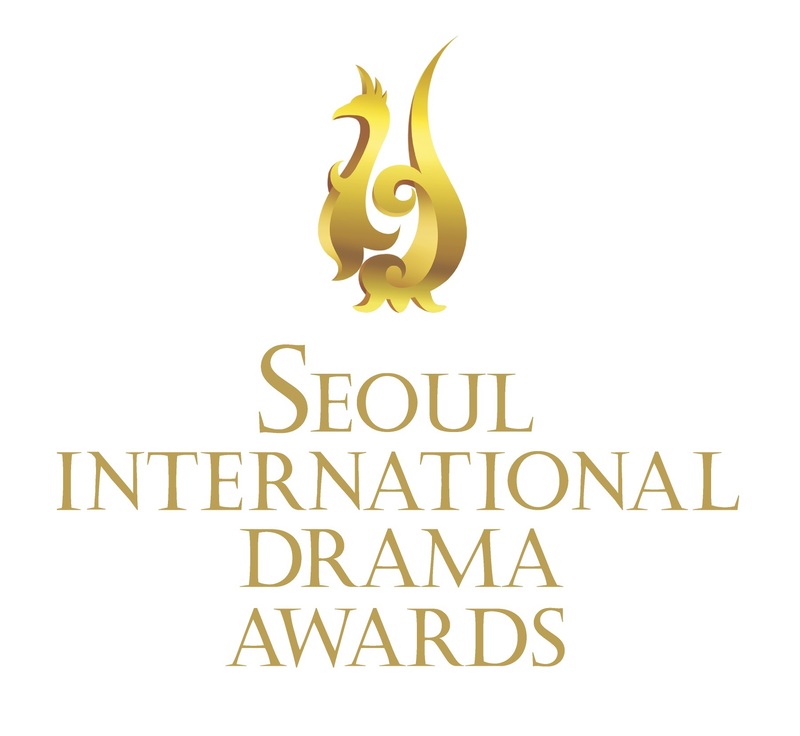 There are currently 167 Korean dramas available on the platform. The specificity of Viki is also it’s ability to bring to you several Korean dramas that are still airing on TV in South Korea! You’re All Surrounded (SBS, Wed-Tue, since May 7). Fated to Love You (Korean Version) (MBC, Wed-Thu, since July 2). 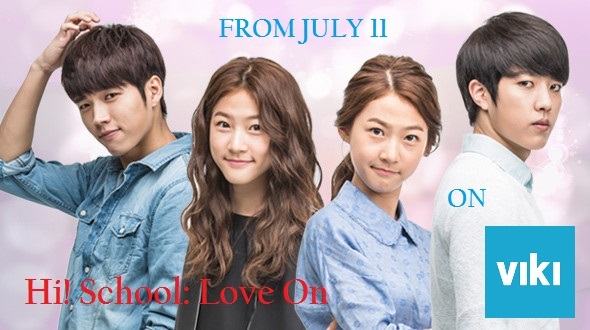 It’s Okay, That’s Love (SBS, Wed-Thu) on July 23. 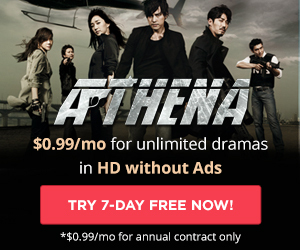 You view all these dramas for free, with advertising, or pay for a monthly pass (‘Viki Pass’), for only 3.99 USD per month – without ads. As to keep track of what becomes available we will set up a calendar where you will be able to check the latest Korean dramas made available in the UK.